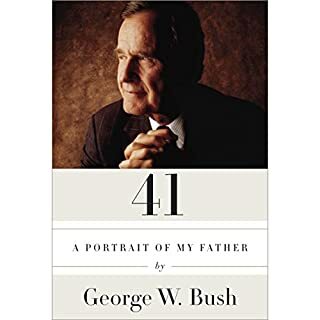 Reflections begins with the inauguration of her son President George W. Bush, in January 2001, and then flashes back eight years to President Clinton's inauguration, when she and her husband President George H.W. 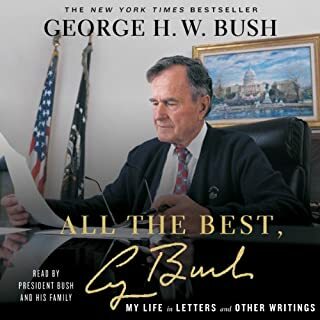 Bush were leaving the White House. 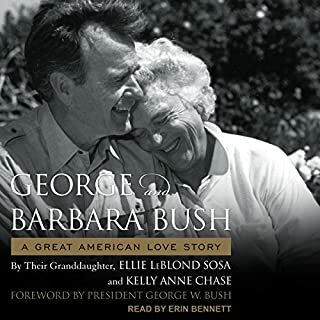 Drawing on excerpts from her diary, Mrs. Bush chronologically takes us through this time in her life. She reveals her and her husband's inner lives through sometimes touching and often hilarious stories about their extensive travels, their hobbies, and their charity work. 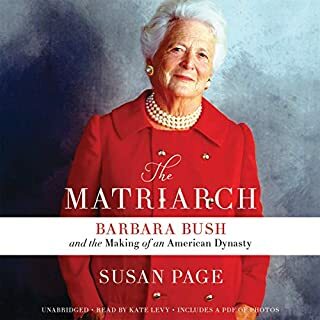 She discusses her experiences on the campaign trail with her sons, and relates her continuing interactions with VIPs from around the world. 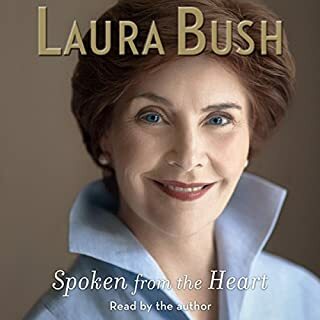 Mrs. Bush also reflects on the experience of having a president for a son and discusses the family's reactions to September 11, 2001, and its aftermath. 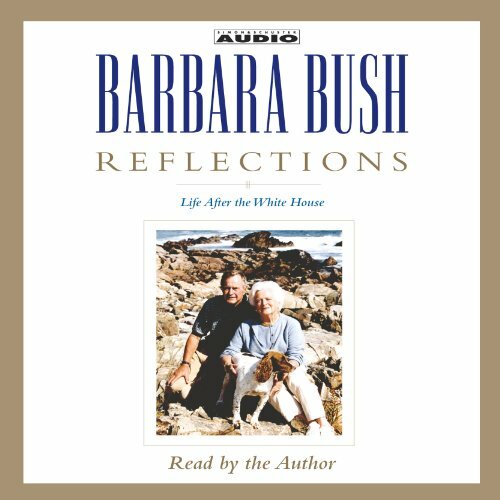 Reflections will delight Barbara Bush's millions of admirers with the former First Lady's warmth and wit, as well as with candid revelations and anecdotes from the past decade of a full and fascinating life. I loved listening to her tell her own story! Beautiful memories of a beautiful life. What made the experience of listening to Reflections the most enjoyable? THis book is well produced and comes out right. As you may know it is hard to get a book that the narrator is good, the story is good etc etc - This ONE is a good one. 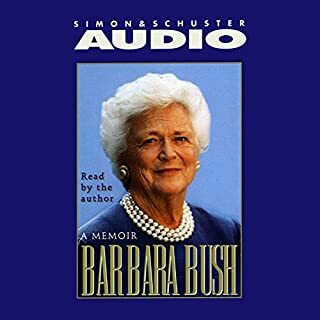 What does Barbara Bush bring to the story that you wouldn’t experience if you just read the book? Well i guess it is because it is her life she is talking about - she always had a great brain and mouth !